Winter is whale season on Maui, when the humpbacks return from the cold Alaskan waters to play and mate in the warm Hawaiian sun. 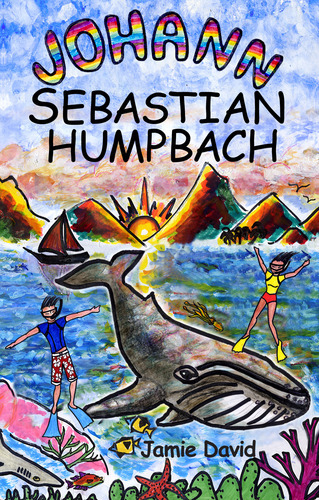 Inspired by the island, the whales, and her students, retired teacher Jamie David created a story targeted for middle schoolers in Johann Sebastian Humpbach. David personifies the singing whale and creates an adventure with twelve year-old local twins, who save him from a villain determined to exploit Johann’s talent. 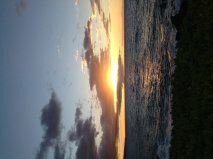 With a glossary of Hawaiian vocabulary, the book offers a souvenir of Maui for young visitors, and fond memories of whale singing for those lucky enough to have heard it. Are you a fan of war stories? Not the action and violent kind – the ones with a sympathetic character who has somehow survived the horrors, is psychologically damaged, but retains an inner strength. 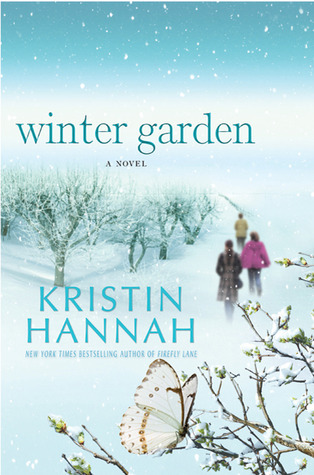 Kristin Hannah’s Winter Garden has all the makings of a made-for-TV movie – World War II from the Russian perspective. 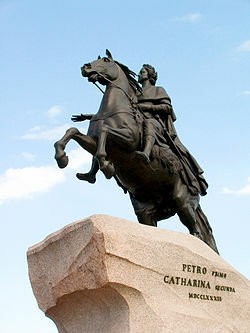 This family saga centers on the war story of a Russian refugee, who survived the terrifying siege on Leningrad during World War II. Anya’s husband of fifty years, former soldier and an American apple orchard farmer, evokes a deathbed promise for her to tell her painful history to their two grown daughters. Hannah uses Anya’s bedtime Russian fairy tales to her daughters as hints to her past, and weaves them into the everyday minutia of their lives. As the stereotypical family conflicts develop in Hannah’s tale, it’s the tease of the fairy tale – told in cliffhanging episodes – that will keep you reading. 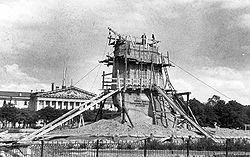 Stalin, only to be bombed by Hitler, the war scenes will have you crying – but not as much as the deus ex machina ending. On a cruise to Alaska, all is finally revealed and the catharsis of telling her story finally sets Anya free – to finally go off into the sunset – or maybe it’s the Northern Lights. Every now and then, I like to read a little schmaltz – or in this case, borscht with a little vodka.